People talk! We all know that! Whether it’s good or bad, online or off, they talk! When it comes to your business online, having knowledge about these conversations is important. You can learn how they are impacting your reputation. This impacts your business. Popularity on social media definitely ties in with SEO more now than ever. 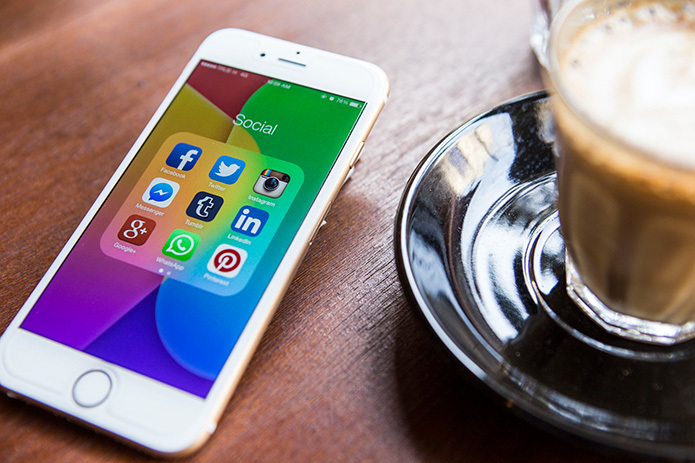 It is crucial for social media to play a key role in your SEO strategy. Learn how to guide it and manipulate it positively. Leveraging your social media network by posting on a regular basis is a good idea. You can share new information as well as re-posting older information which can tap visitors’ interests and then link them with new content. It is helpful to make your posts intriguing by including some excerpts from your content, or its introduction, something that piques interest to click and then hopefully to read the entire post and perhaps others. This is much more possible if you make certain that navigation to other pages is easy to manage. Variety is the spice of life and it can increase potential clicks. Share this variety either through some news, blogs, videos. Visuals can be very effective as attention grabbers. Illustrations can also make you stand out and inspire clicks to view. It is wise to analyze how something posted is viewed, liked or shared. Knowing what is interesting to viewers can help you continue connecting with others by offering similar content. Getting back to those conversations that naturally occur with people. Google indexes content on your site, but it also takes into consideration, though to a lesser degree, the comments and responses on blog posts. The latter won’t improve SEO greatly, but it can certainly increase the return of visitors. Google publishes great content and tips related to social media. Check out this video “Does Google use data from social sites in ranking?” https://www.youtube.com/watch?v=ofhwPC-5Ub4 . If you have any questions about improving or developing your social media marketing and SEO strategies, please give us a call. Web Fox Marketing is a Michigan SEO and web design agency. We serve our local community throughout Oakland County MI and beyond. In addition to digital marketing services, we are experienced in search engine optimization, pay-per-click marketing (Google Adwords), website development, social media marketing, and more!